Sadhguru is an Indian yogi, mystic, and author and is the founder of the Isha Foundation. It is a non-profit organisation which offers yoga programs around the world including India, USA, UK, Singapore, Malaysia, and Australia. For its involvement in social and community development, The Foundation has secured special consultative status by the Economic and Social Council of the United Nations. 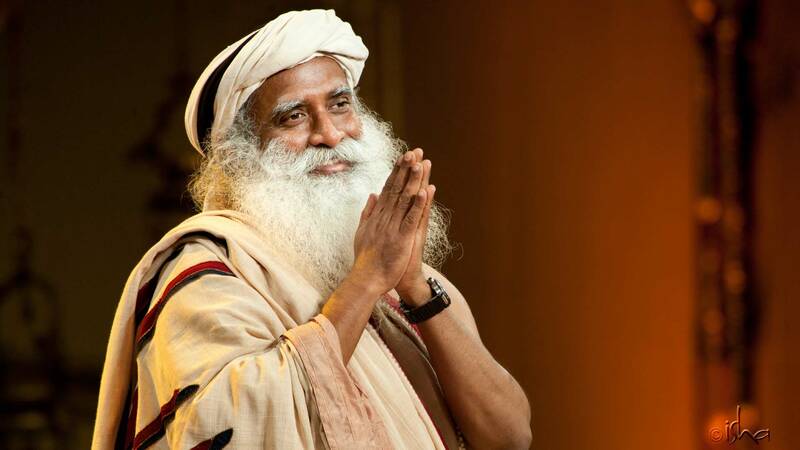 Sadhguru is a man whose passion spills into everything he encounters. His blunt clarity into life made him an unofficial counselor to his problem-ridden college mates in his youth. Always the fearless rebel, his childhood was punctuated with snake-catching, class-cutting, and solitary forays into the jungle for prolonged periods. His love of adventure led him on motorcycle expeditions. Furthermore, his early business endeavors into poultry farming and construction also met with success. But just when you assume him to be a maverick, he surprises you with a gentle side that can shed tears of compassion and extract laughter from hardened faces. Equally at home with bright-eyed village children, ash-smeared yogis and top-notch executives, Sadhguru defies any narrow description. With a keen mind, balanced by a heart that knows no boundary, his zest for life is truly infectious. Sadhguru travels extensively and has visited Hampi several times. Listen to him narrate the story of Vijayanagara in this 2 part video series. Explore Hampi is your one stop solution for an authentic and offbeat experience of Hampi. Our Day Tours are carefully designed with activities to suit all ages and travel groups. Alternatively, you can view our Travel Packages that include transportation and accommodation along with the tours. Accompanied by an expert guide, this is an experience you do not want to miss!